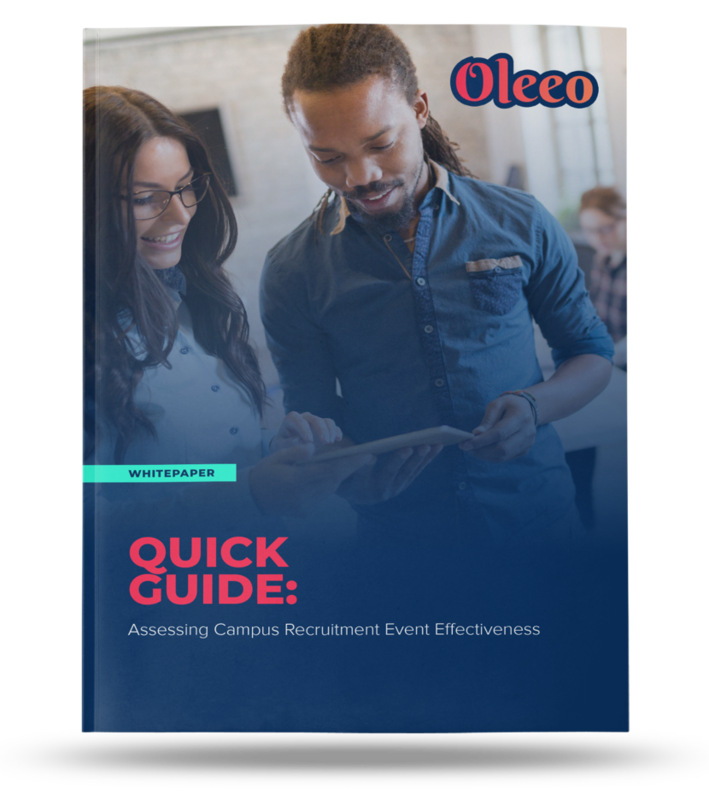 Manage and measure each event to make your campus recruitment events more powerful than ever with our free workbook. Take your campus recruitment events to the next level. In-person events are (wrongly) thought to be some of the hardest recruitment spend to measure, but it doesn’t have to be that way. Use this worksheet to measure and coordinate your way to Recruitment Event Effectiveness. Track how effective you really are at each event based on your company’s specific recruiting objectives. Separate vanity metrics from real results and decide which measurements to apply to your team. Get the story around events, then dive into quality metrics to determine if these schools are helping your UR strategy or hurting it.